The role is still fairly new but the acute care nurse practitioner (ACNP) role was created to help fill in gaps or assist with the management of patients to reduce patient load; a lot of times, the ACNP and Physician Assistant roles are used interchangeably. An ACNP typically works in acute care environments (obviously) that include ICUs and EDs mostly. They are technically not certified to work in a clinic in primary care but are frequently compared to the family or adult nurse practitioners (FNP/ANP) even though the two roles differ greatly. A FNP typically works in an office or clinic, outside the hospital and an ANP may work in the hospital, but usually it would be on the general floor or in an urgent care. An ACNP acts as intensivist so their skill set is very different and more involved than an FNP/ANP. An ACNP performs invasive procedures like central line placement, chest tube insertion, intubations and etc. so no, it can’t be done online; it has to be done in class. 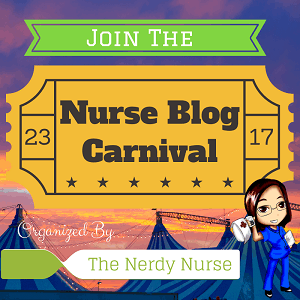 So if you’re an ICU nurse who loves the chaos of the ICU but doesn’t necessarily want to do bedside nursing anymore, this may be the route for you. ACNP School is intense, but it’s intense because we are training to think and provide skilled services similar to what physicians provide…so it has to be hard, a lot is expected of you in two years! Hope this helps if you’re a nurse trying to decide if the ACNP role is right for you. Great explanation of the differences in NPs. Do you have postgraduate plans yet? I love this. It makes it so easy to understand what they do and gives great examples for ways to shift our nursing careers. Great article, sharing! 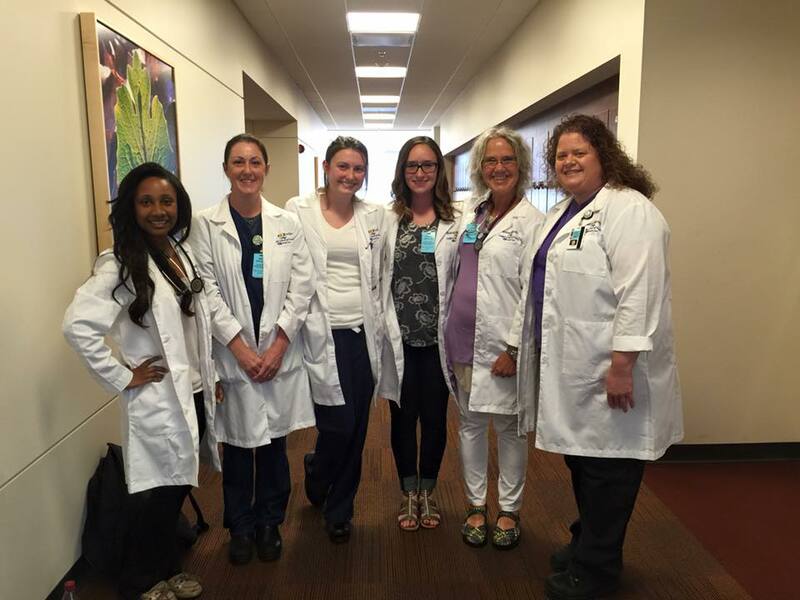 Thank you for your great article on this exciting opportunity for nurses. Makes me want a do-over in my career. I am very excited for you! Great article sharing the important role of the Acute Care Nurse Practitioner within healthcare. Best wishes to you in all your future academic endeavors! Great article and good luck to you! NPs are needed everywhere! Enjoy!!! Yeah I know, they’re so under utilized! Since the role is new, do students have problems finding preceptors? It depends on where you live and do your clinicals at. The hospital I’m at is a nationally known hospital so they are a little progressive when it comes to that stuff. They have A LOT of ACNPs that run their ICUs so finding a preceptor isn’t difficult.